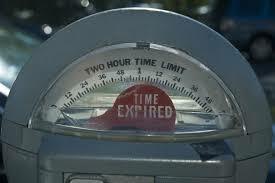 Everyone always talks about how there’s no parking in downtown Elizabethtown, or that parking is problematic. Frankly, I’m tired of hearing about it. So I’m here to dispel the myth. Because it is a myth. And we don’t need to tear down the Moose Building and construct a parking garage. Hope Community Church on Harrisburg Pike in Rheems will hold its third annual Arm of Hope 5K at 9 a.m. Saturday, May 28. The race supports a week at summer camp for children for more than 300 children from the slums of Accra, Ghana. If you're familiar with the Lancaster County Community Foundation and its Extraordinary Give, you know that people rally around nonprofits in the county for 24 hours in November and donate millions of dollars. 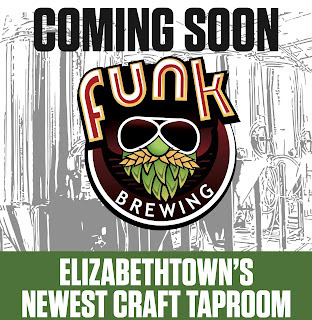 If all goes well, Elizabethtown's second craft beer taproom could be open -- and smack in the middle of downtown -- by the beginning of November. 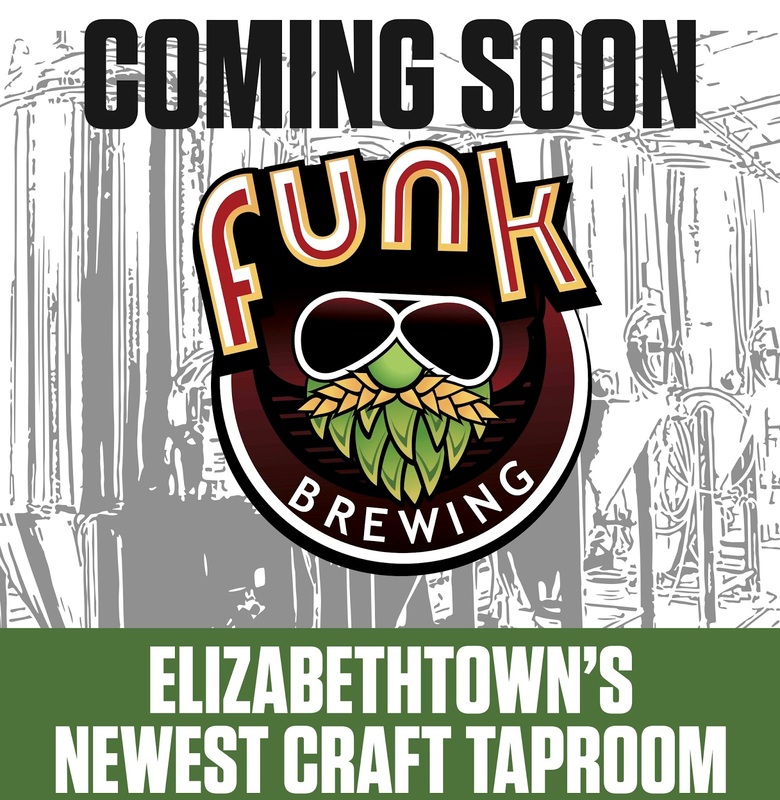 That's the word from Jon "Norm" Norman, an Elizabethtown resident and one of the two partners in the Lehigh Valley-based Funk Brewing Co.
Elizabethtown police are seeking help to locate a missing borough resident. 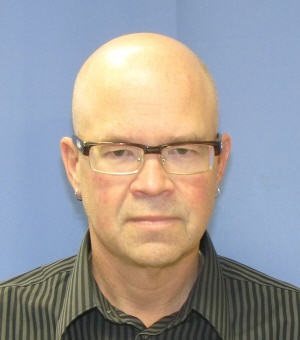 Charles Harzer, 53, of Ridge Road, was last seen in his residence at about 8:30 p.m. Monday, Aug. 10, police said in a news release. He did not show up for work the next day. He left behind medication and his wallet. An avid fan of the Pittsburgh Pirates and Steelers, Harzer enjoys traveling to Pittsburgh several times per year. Police said he might be driving a red 1996 Ford F-150 single cab pickup truck bearing the registration ZBX-1924. Anyone with information about Harzer's whereabouts is encouraged to call borough police at 717-367-6540 or 717-367-1835.